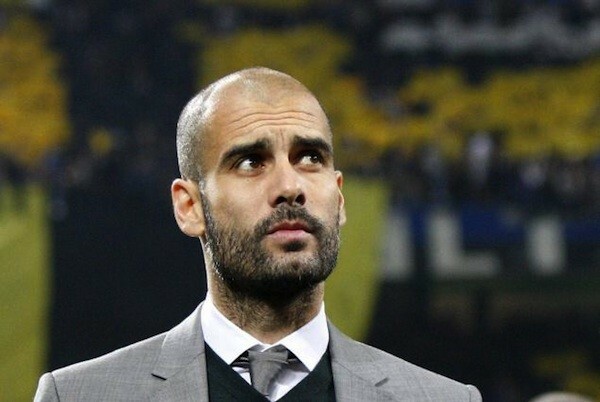 Breaking news this evening has come from Germany, where former Barcelona Manager Pep Guardiola has agreed to take over at Bundesliga side Bayern Munich from next season. Guardiola will take the place of current manager Jupp Heynckes who is out of contract at the end of the season, and will retire from football management. The signing of a man who led Barcelona to 14 trophies in his tenuare at the Nou Camp will be a massive coup for Bayern Munich, and the Bundesliga in general with his services being linked to top clubs around Europe including Chelsea, AC Milan and both Manchester sides. He has signed a three year contract at the Alianz Arena, and will take over a side who look on course to regain the Bundesliga title from Borussia Dortmund, and are into the knockout stages of the Champions League.